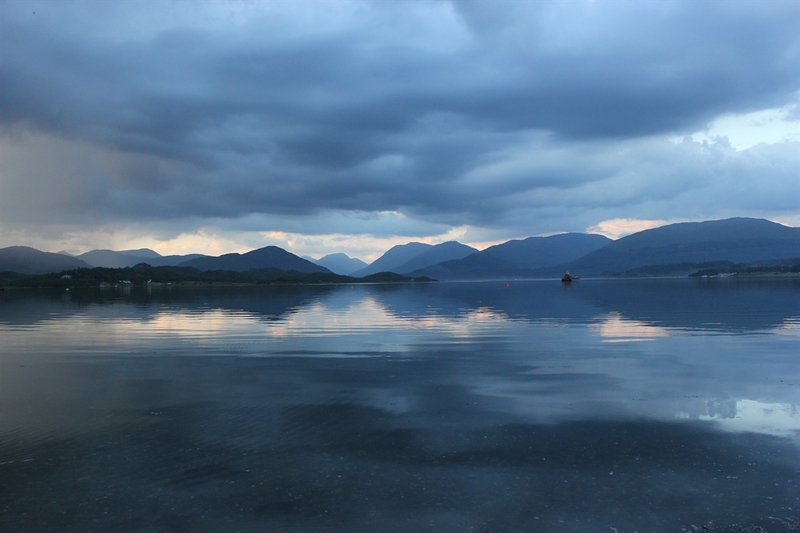 Luxury Lochside Lodge with Hot Tub. 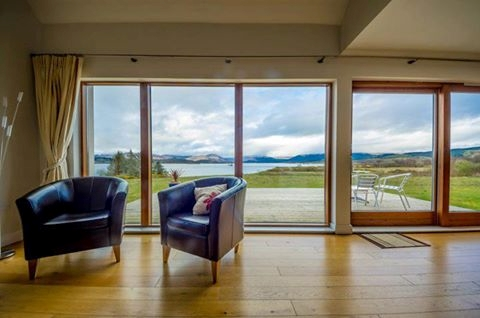 Seabank Lodge is an architect designed contemporary cottage on the shores on Loch Creran near Oban with stunning sea views. Do read our reviews on TripAdvisor. 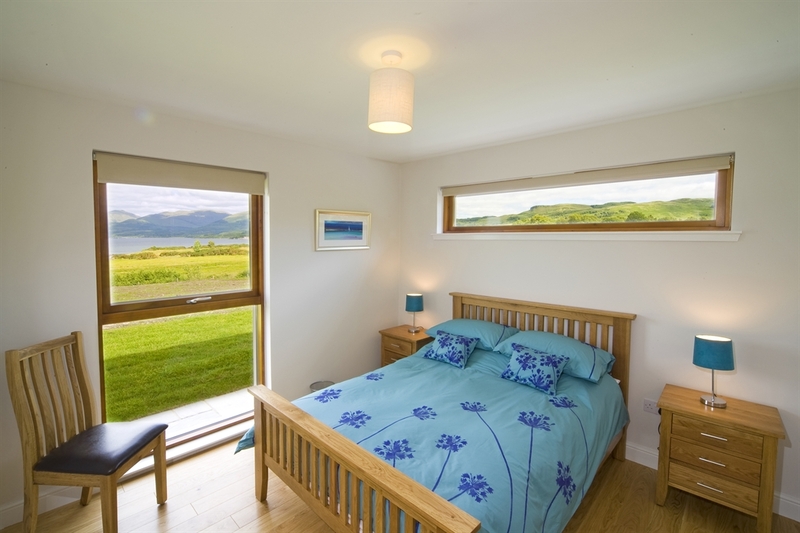 Wheelchair accessible, the ground floor double bedroom has an en-suite wet room. 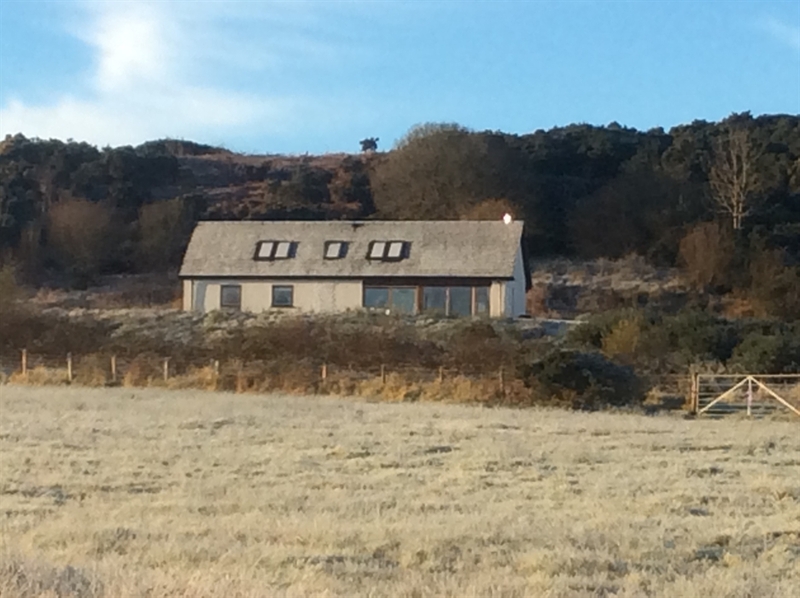 The Lodge can sleep up to 8 people in 4 bedrooms. There is an outdoor Jacuzzi hot tub in the garden. Wood burning stove in the lounge and under floor heating.